Denim Première Vision has changed its location and we discovered the perfect match between nature and urban at Le Parc Floral. 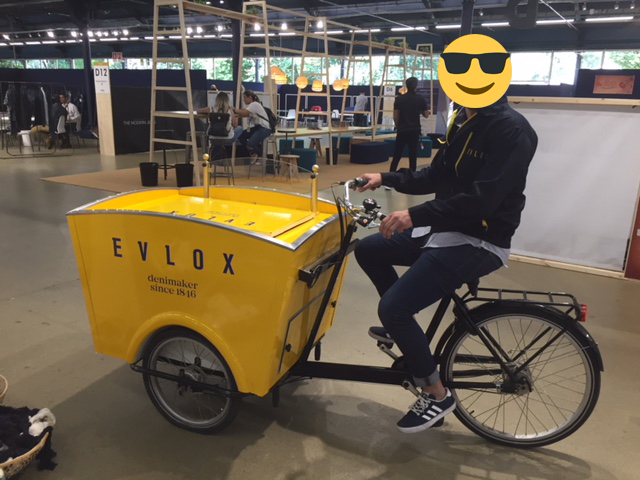 We attended the second fair as Evlox and we delighted everybody with delicious ice cream. We also had the opportunity to offer an exclusive conference held by Luis Aguiar (CEO), David Bardin (Sales Director) and Noemí Sánchez (Marketing Director) where the new brad name was presented. We hope everybody who joined us these days had a blast and enjoyed the ice cream and our special goodies!